Jill Geoffrion – Creatively inspiring and encouraging people to seek God and serve others. If you are interested in experiencing and loving God, this website, designed to educate, resource, and inspire, is for you! May it lead you towards God's profound love and help you serve others more authentically. 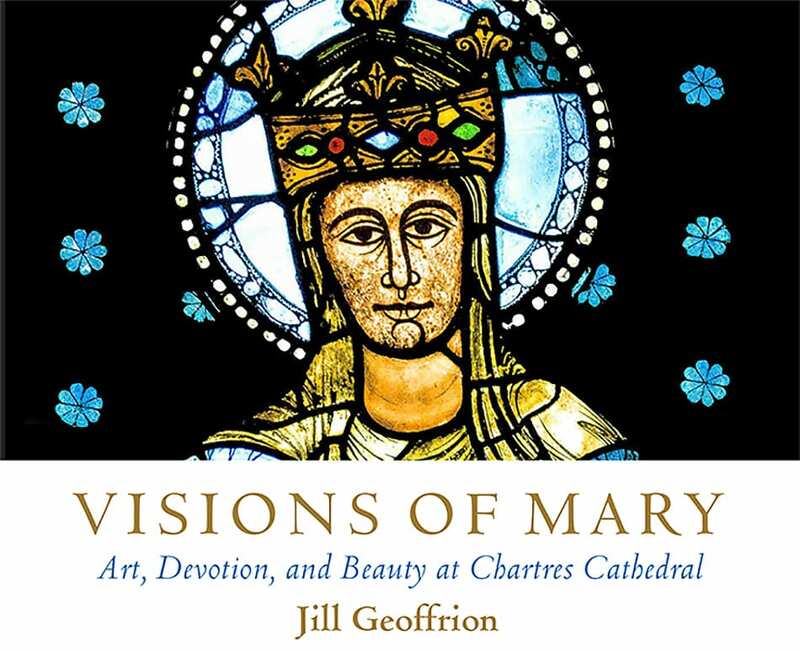 Visions of Mary: Art, Devotion, and Beauty at the Chartres Cathedral is now available. Labyrinth Praying was the focus of my first seven books. 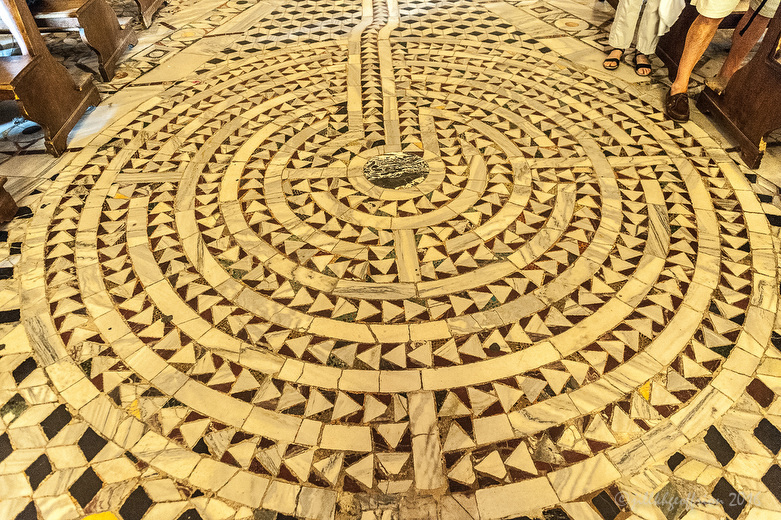 Prayer, pilgrimage, and labyrinth usage around the globe are passions I enjoy writing about, as are labyrinths found in medieval manuscripts. Pairing photographic images I’ve taken with texts, I seek to inspire both online and in print. Eyes are one of the windows to our souls. Using images as springboards for prayer, I seek to encourage significant connections with God. My photographs are found in books, magazines, websites, and private collections. They are also the central focus of my blogs. 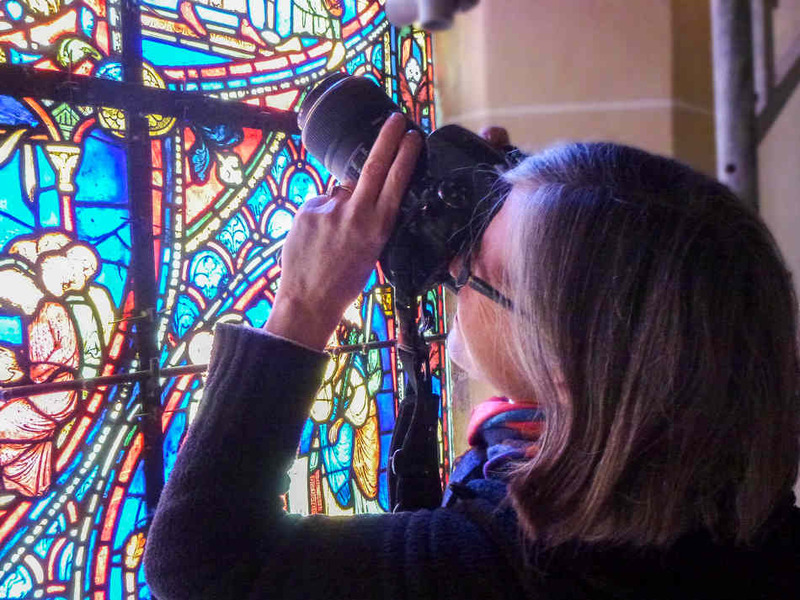 Praying, photographing, and helping pilgrims to connect with God in the Chartres Cathedral is an incredible joy. 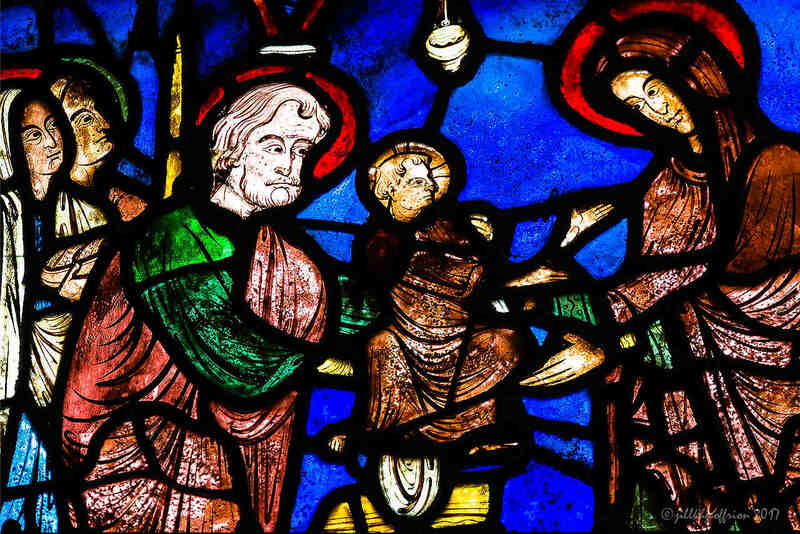 My current research, writing and photography projects relate to Mary as she is understood through sculpture, glass, and devotion at Chartres, the cathedral labyrinth which was laid in the floor in the thirteenth century, and the experience of praying at this UNESCO World Heritage Site. 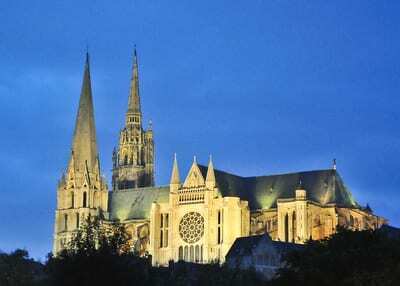 I lead personal, small group and large-group pilgrimages at the cathedral in English and French. For more information about guided visits, doing on-site spiritual direction, leadership availability for your group, or joining a group pilgrimage please email.